Gaming, streaming, and creating require processing power like never before, driving the need for more cores, more threads, and higher clocks. 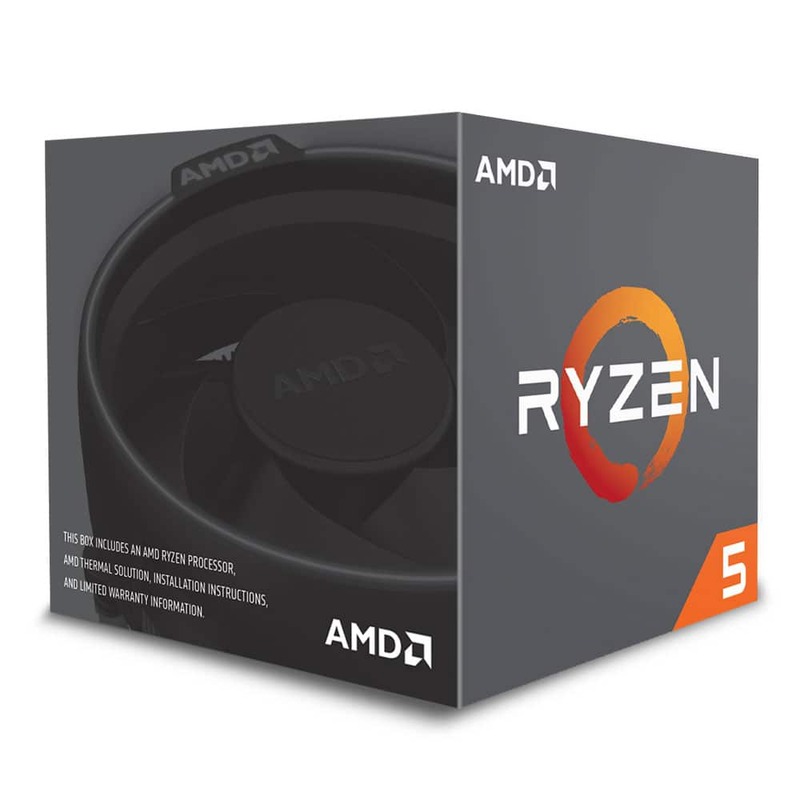 That’s exactly why the AMD 2nd Generation Ryzen™ processors are needed right now to deliver the highest multi-processing in their respective classes, so creators and gamers have the resources to execute the tasks they need completed quickly and efficiently. With lower latency and higher performance, this is a processor your customers can rely on; and the improvements don’t end there.